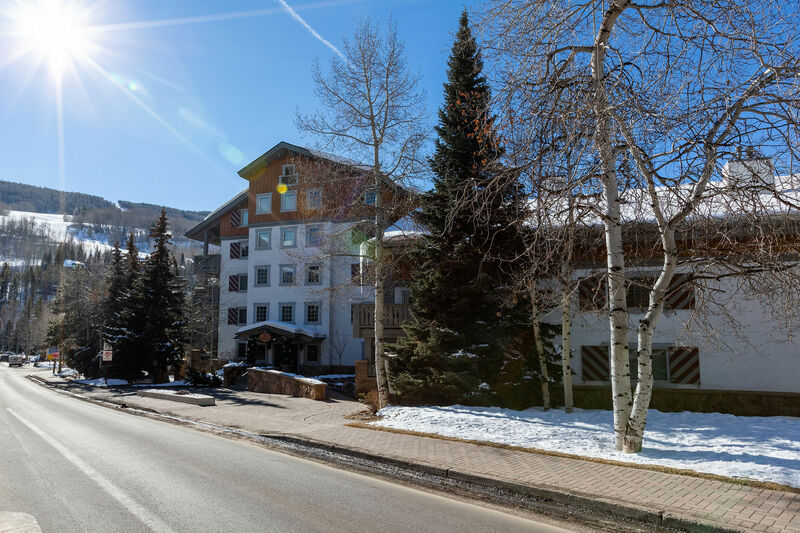 A moderate condominium in Vail Village. 4 Seperate Beds + Queen Sofa Sleeper. If you need lots of beds, this one has them.